A 10-10 is null set ! 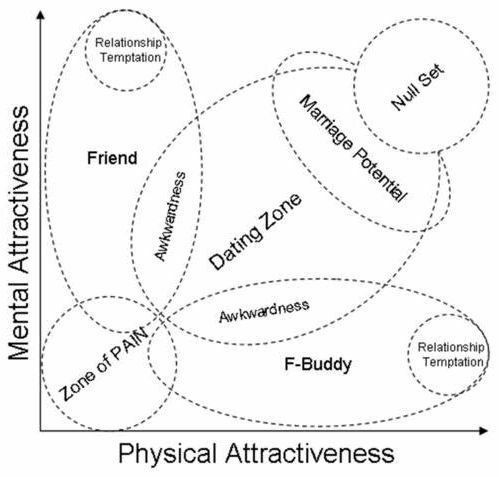 hummm, I have too many friends in the “Friend” zone that are Attractive. Print article This entry was posted by jonathan on February 20, 2010 at 11:17 pm, and is filed under Uncategorized. Follow any responses to this post through RSS 2.0. You can leave a response or trackback from your own site. mental attractive or physical attractive?